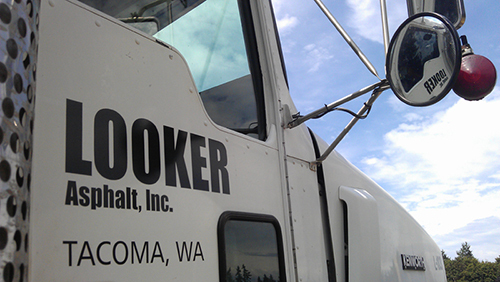 Looker Asphalt Inc. is family owned and full service operated asphalt patching company in Yelm, WA. We are well equipped to repair and maintain the black top asphalt surfaces, drive way paving, parking lots and roadways since our incorporation in 1971. The team at Looker Asphalt Inc. is highly qualified and trained in asphalt layering, resurfacing various commercial and residential sites. For nearly 40 years, we have surfaced domestic and commercial spaces, providing our customers with efficient services of an outstanding standard. Irrespective of your asphalt repair needs which can range from scratching the surface area to re-surfacing any existing space, Looker Asphalt Inc. has the solution. We aim to deliver results which surpass the customer’s satisfaction and expectations. 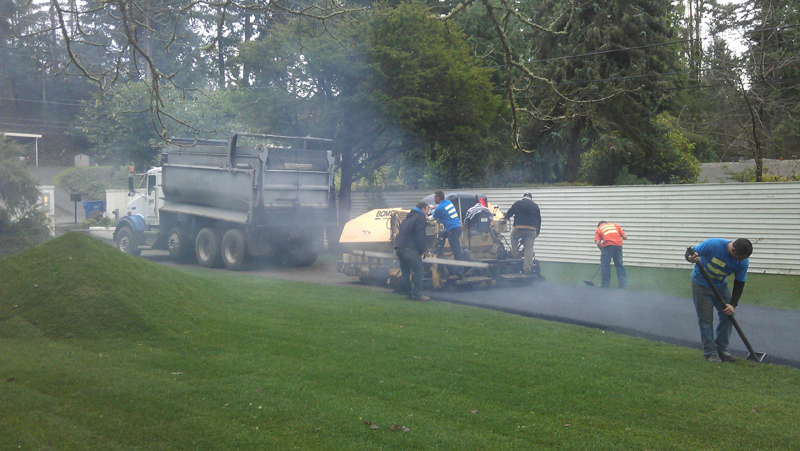 Asphalt patching is the most popular method of repairing highways and parking lots. Drive way pavements require patching at one or the other time. Defects vary from shallow abrasions and cracked areas to deep holes. Patching needs close supervision, as prompt repair of small cracks can help in keeping down the expenditure. Negligence of the broken asphalt area will allow the water to seep the sub-grade level and result in major damage. 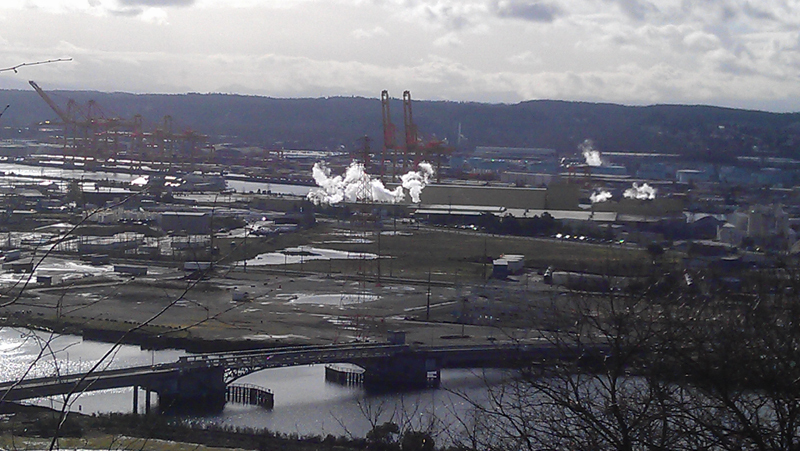 This is where Looker Asphalt Inc. comes into play. We provide asphalt repair and maintenance services at unmatchable prices. WHY LOOKER ASPHALT INC. IN YELM? We have built excellent reputation for customer service, professional asphalt patching and quality workmanship. Employ advanced and safe equipments and procedures. 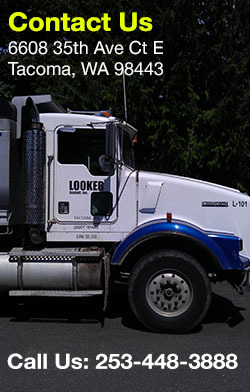 Your search for an efficient asphalt paving and patching contactor in North Tacoma, WA ends with Looker Asphalt Inc. Contact us at 253-488-3888 to get a free estimate.